If you want your sewer lines unclogged for good call (650) 343-9477 for our Express Plumbing Hydro jetting Services in the San Mateo, Burlingame area. 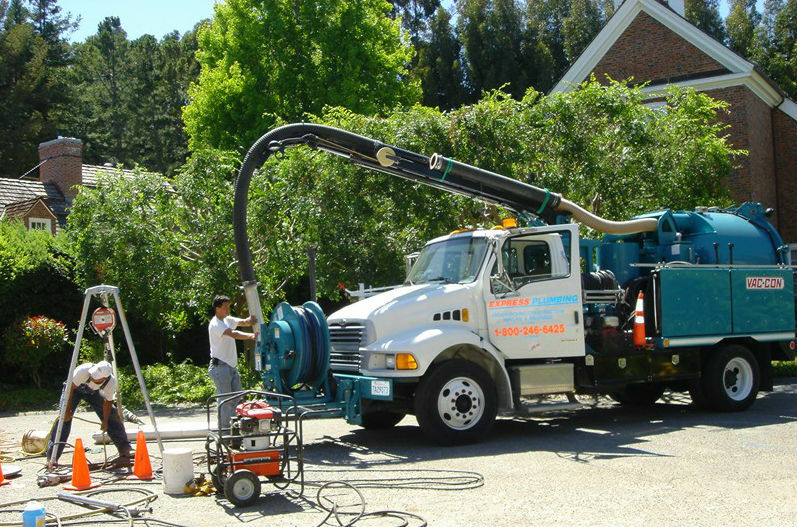 Our Hydrojetting & vacuuming services are available for your home or business throughout the Bay Area. If you have a clogged sewer line, it can cause your toilets to overflow; our experienced plumbers begin by taking a closer look using a video camera. You never want to assume what’s going on inside the lines, finding the source of the clog quickly will save time and money. Once the source of the clog is determined hydro jetting allows us to clear the clog quickly and efficiently by sending high pressure water jets to clear the clog once and for all. 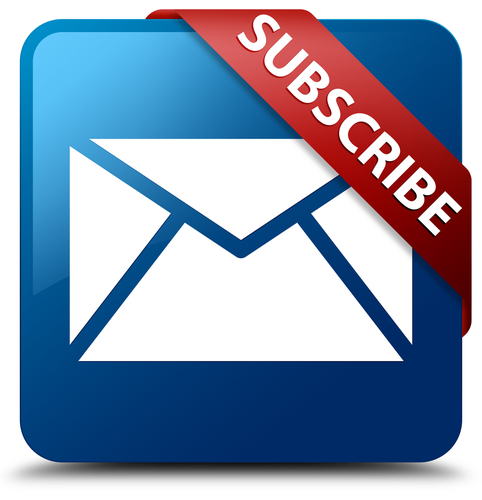 We have the most advanced equipment to handle all your emergency plumbing and non-emergency plumbing needs. Our Vac-con truck provides a cost-effective way to remove sand; dirt, roots, and debris from your storm drain inlets and catch basins. What Sort of Jobs can Vac-Con handle? Lift stations to depths of over 30 ft.
A clogged sewer line at home can disrupt your daily routine; in a business it can cost you a big disruption. It’s important to hire a professional plumbing company that has both the experience and equipment readily available to get the job done quickly and effectively. Express plumbing in San Mateo is a family owned plumbing company that takes pride in providing the highest quality service. We are relied on by homeowners, business owners including other plumbing companies that simply do not have the manpower or equipment to handle the project at hand. If you have a clogged drain, and you’re in need of a plumber with advanced capabilities like hydro jetting and vacuuming services in San Mateo and surrounding areas, give us a call (650) 343-9477 and allow us to show you what our professional plumbers can do.